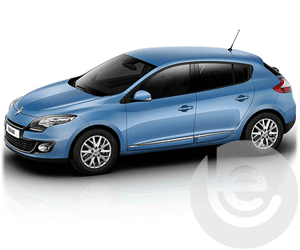 The Renault groupe is a French multinational manufacturer established in 1899. In 1877 a man named Louis Renault was born. 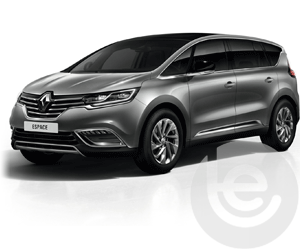 Renault is now present in 125 countries and has an industrial network made of 42 sites and 46% of the group’s sales are made outside of western Europe. 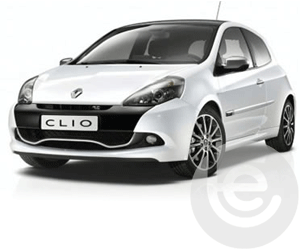 From the stylish Renault Clio to the adventurous Renault Koleos we supply and fit towbars and towbar electrics to most Renault models. 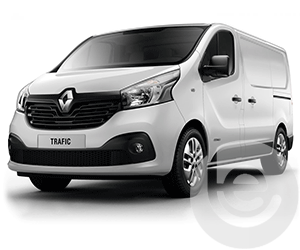 We also stock tow bars for the very popular industrial vehicles such as the Renault Trafic, Renault Master and the Renault Maxity. 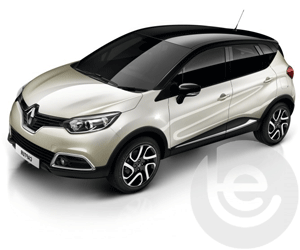 One of the most popular models is the Renault Captur which we fit towbars to every week around the country. 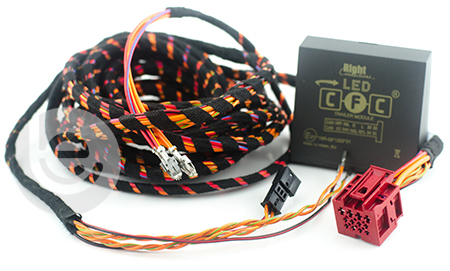 We fit both the fixed and detachable towbars from the flange Towbar to the swan neck Towbar. 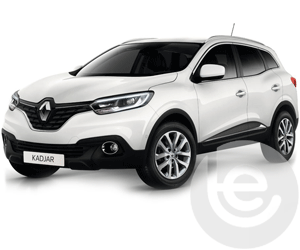 The Renault Kadjar has won awards for the car of the year in 2016. 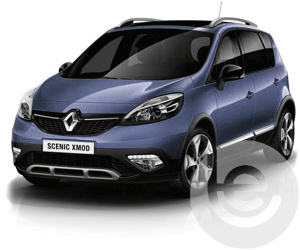 With its fluid lines and aggressive grille, the Kadjar is bold and strong to tow whether it be to tow a caravan, horse trailer or a cycle carrier for your families cycles this vehicle is perfect for towing. 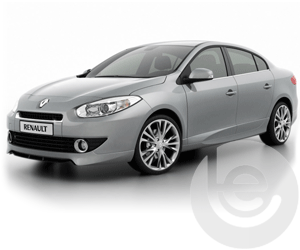 Full range of towbars available for the Megane from the detachable swan neck and flange to the fixed flange and swan neck towbars. 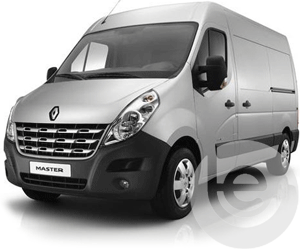 One of our more popular vehicles, we fit towbars from the 2013 model to present and all types of towbars and electrics. 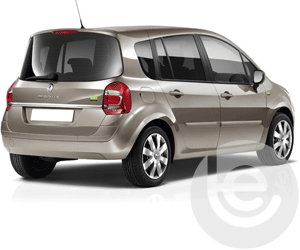 We stock towbars for the 2001 to the present model in the Fixed Flange Towbar including the towbar electrics. 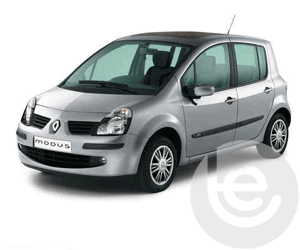 To find the towbar fitting price for your Renault, simply select your model below. 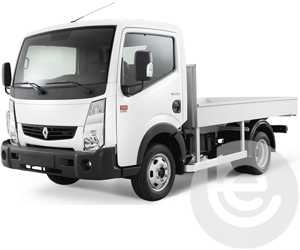 We are experts in our field and the price you see for your Renault tow bar is the complete price that you pay for the towbar, towing electrics and most importantly the complete installation. 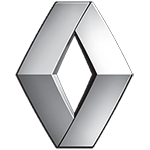 All our Renault towbars are 100% guaranteed and are installed by one of our fully trained technicians, with full technical support and our helpful office staff we are the number one company to install your towbar. 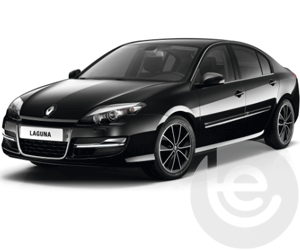 Our gallery of Renault installations shows the wide range of recent installations. 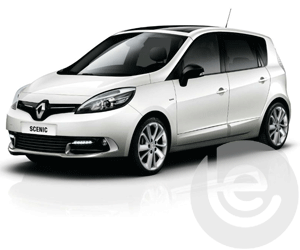 Browse our range of Renault towbars and towing electrics for your car. On Facebook? 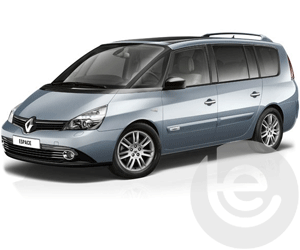 You can view a gallery of towbars fitted to Renault cars here. 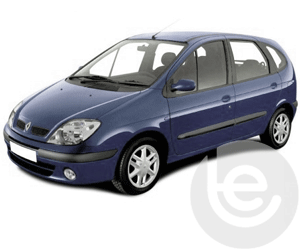 Our Facebook site showcases a range of Renault Towbar fittings for all Renault models, which we have fitted to in the past. 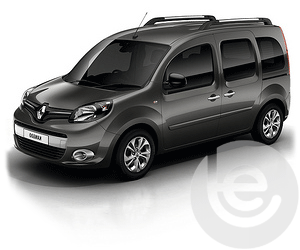 This functionality extends to the tow bar wiring which allows Renault’s built in safety features activated, Trailer Stability Control, Parking aids are disabled while towing to work seamlessly with your trailer or caravan attached. 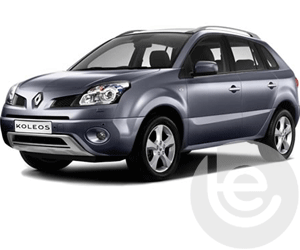 Why choose Towbar Express for your Renault towbar installation?